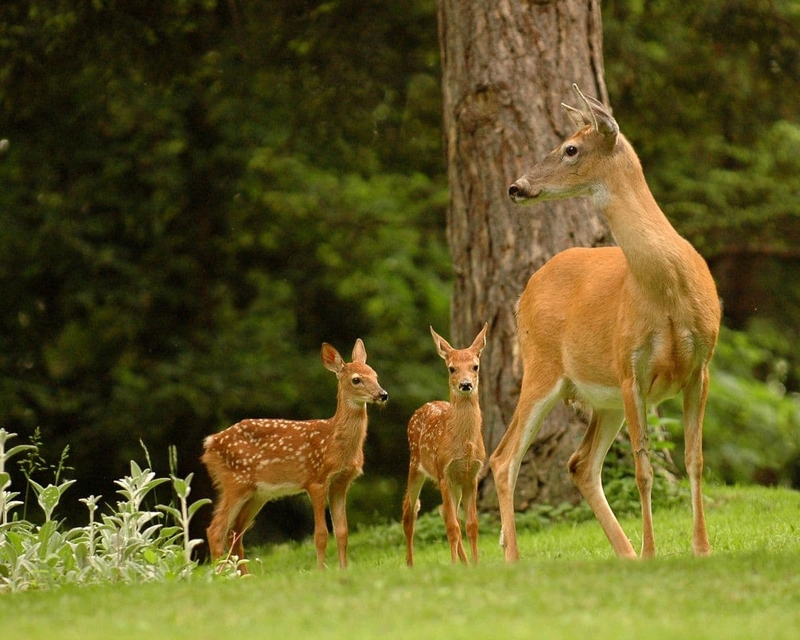 Tagged with "deer resistant plants"
Have you spotted Bambi and her mom strolling through your garden in the early morning hours lately? Encourage them to keep right on walking by filling your garden with plants they don’t like to eat. Here are ten perennials and shrubs you’ll love, but deer won’t.